Indiana claims DHS scanned the state's electoral system tens of thousands of times without permission. Indiana is the newest state to accuse the Department of Homeland Security (DHS) of trying to hack its state electoral system. The state’s IT team claimed that a DHS IP address repeatedly scanned Indiana’s system. 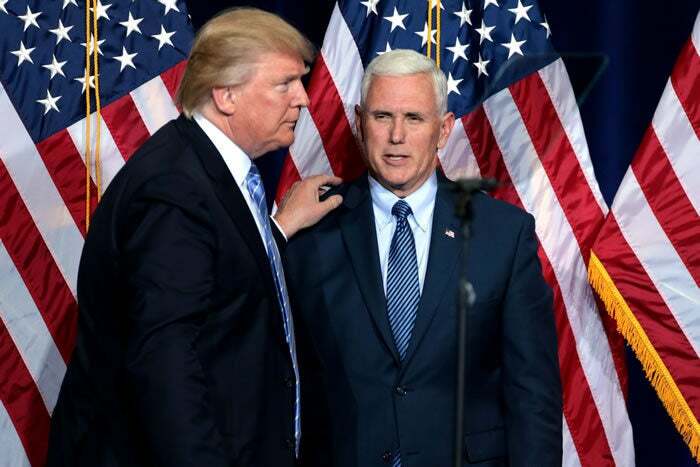 The attempted hacks occurred tens of thousands of times over a period of 46 days, beginning while Vice President Mike Pence was still the governor of Indiana. “We know that between November 1 and December 16, we were scanned with about 14,800 scans, nearly 15,000 different times,” DHS Indiana Secretary of State Connie Lawson told The Daily Caller. Like Georgia, Indiana did not give DHS permission to scan. So why did DHS allegedly go for it anyway? Georgia also declined “help” from DHS regarding its election system. Georgia Secretary of State Brian Kemp believes DHS may have been trying to intimidate him with the scans before he publicly opposed election systems being labeled as “critical infrastructure” by the Obama administration. Lawson added that she is “very concerned,” but hasn’t decided whether or not to involve the DHS Office of Inspector General like Georgia did. Idaho: Hey, DHS tried to hack our election website, too! Indiana isn’t alone with such recent DHS hacking claims as Idaho Secretary of State Lawerence Denney said he believes DHS may have attempted to hack its state election website around Nov. 8. It wasn’t a Russian IP address mucking around in the state’s affairs, but an IP address belonging to DHS, he said. Denney expressed frustration that DHS conducted penetration tests without any warning or permission, adding that other secretaries of state across the country are also really concerned about what the election system designation of critical infrastructure will mean in the long run. After Georgia accused DHS of trying to hack its computer network and voter registration database, and DHS denied it, West Virginia Secretary of State-Elect Mac Warner accused DHS of attempting to hack West Virginia election records too, just as agency had allegedly tried to hack Kentucky's.